Guido and Sandra completed their first vintage with their family in The Veneto region of Italy in 1996. The Vazzoler family have devoted themselves to producing quality wines on the Piave River in Northern Italy – and here in Australia the tradition proudly continues. Guido tends the vines through the seasons at Longleat. All wines produced are single varietal and reflect the Longleat vineyard site, growing conditions of that vintage and the attention given to them by Guido. 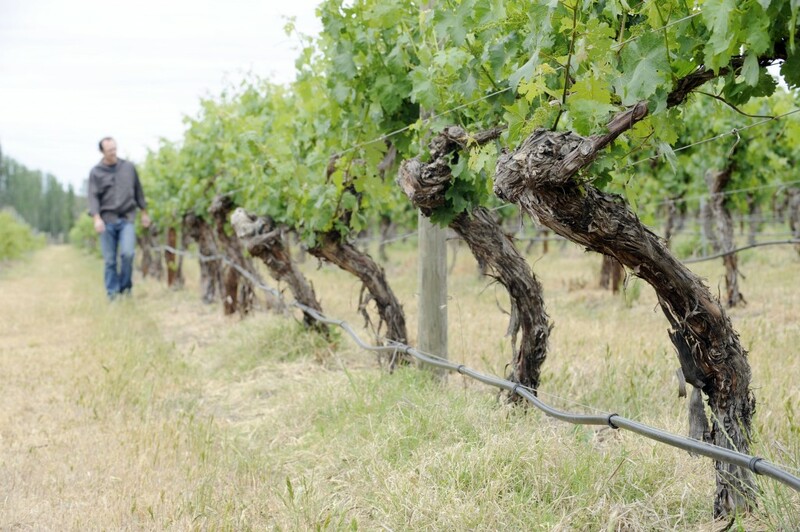 With many of the vines nearing 40 years of age the wines produced are displaying intense varietal flavours. 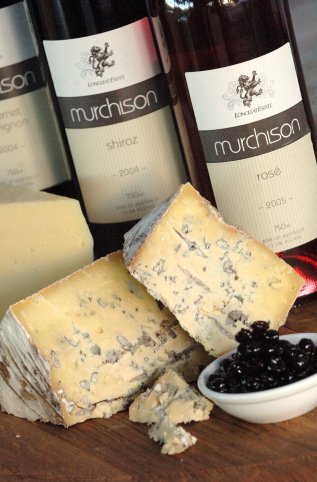 Sandra has had a keen interest in cheese since visiting small mountain producers in The Veneto region of Italy in 1996. Initially Sandra studied home cheesemaking before progressing to further study at the University of Melbourne Gilbert Chandler Campus. In 2008 Sandra was awarded an International Specialised Skills fellowship that took her to The Veneto Region of Italy where she immersed herself in chesemaking, focusing on Asiago cheese. Sandra has created “Vazzoler Cheese” a range of handmade cheese from local cows’ milk that are available for tasting and sales at the Longleat cellardoor. When Sandra’s cheese is out of stock there is always a hand selection of artisan cheese to enjoy on a cheese board.